On November 19th, almost 80 percent of the voting members of the White Earth Nation, part of the Minnesota Chippewa Tribe, approved a new White Earth constitution. The new constitution, among other things, establishes a new rule for determining tribal membership. The White Earth Nation would be the first band in Minnesota to do away with the so-called “blood quantum” law for tribal membership. 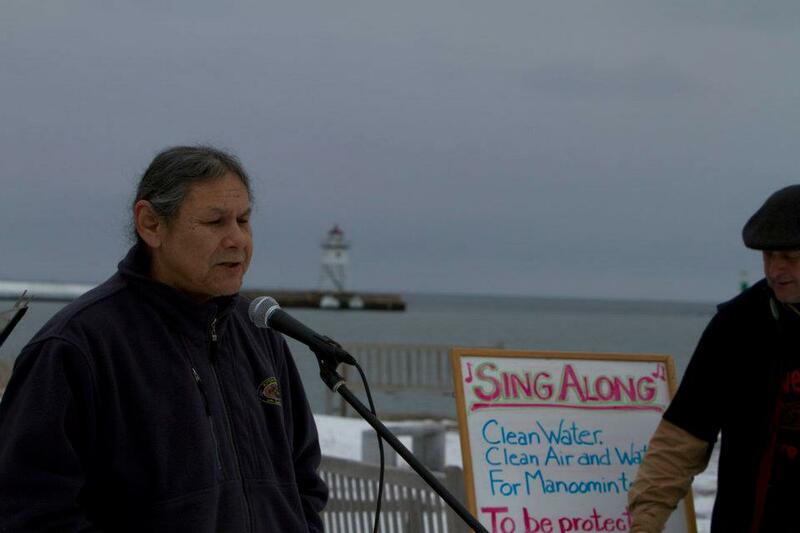 Kelly Schoenfelder, with WTIP North Shore Community Radio, recently spoke with Grand Portage Tribal Council Vice Chairman John Morrin about the implications of the decision. 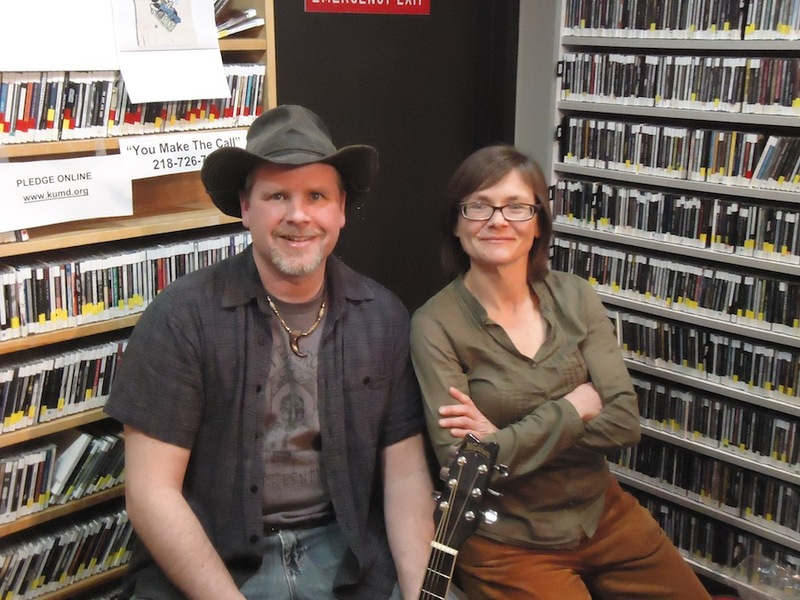 Listen to our live session with this accomplished blues guitarist from Duluth, Minnesota, Billy Southern, from April 5, 2013. Will Spring Always Be So Bittersweet? This Women’s Words from KUMD features Becca Brin Manlove from the woods near Ely, Minnesota, reading two excerpts from her next manuscript, a work-in-progress titled Sweet Dreams, Michael: A Verdant Grief. The second excerpt, a poem titled “Almost Anniversary,” is the introduction; an earlier version of this poem closed her recent award-winning memoir Hauling Water: Reflections on Making a Home in the North Woods, published by Raven Productions.